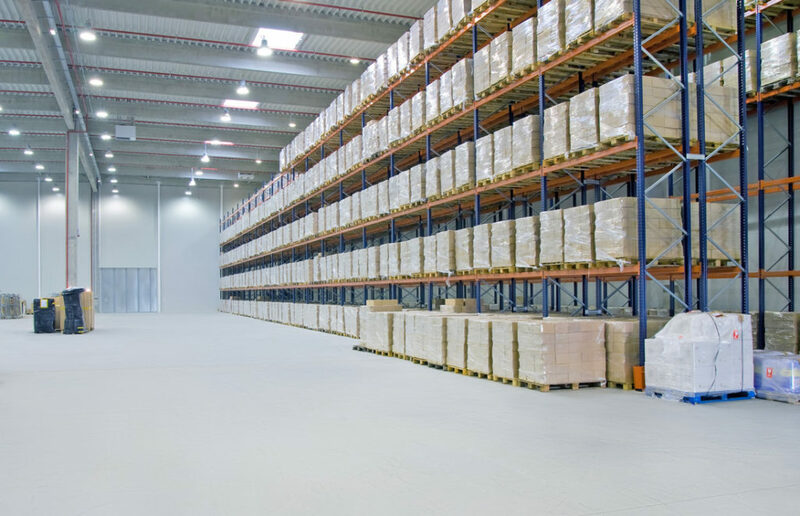 Over many years we have gain a vast knowledge of Commercial, Retail and Industrial installations. 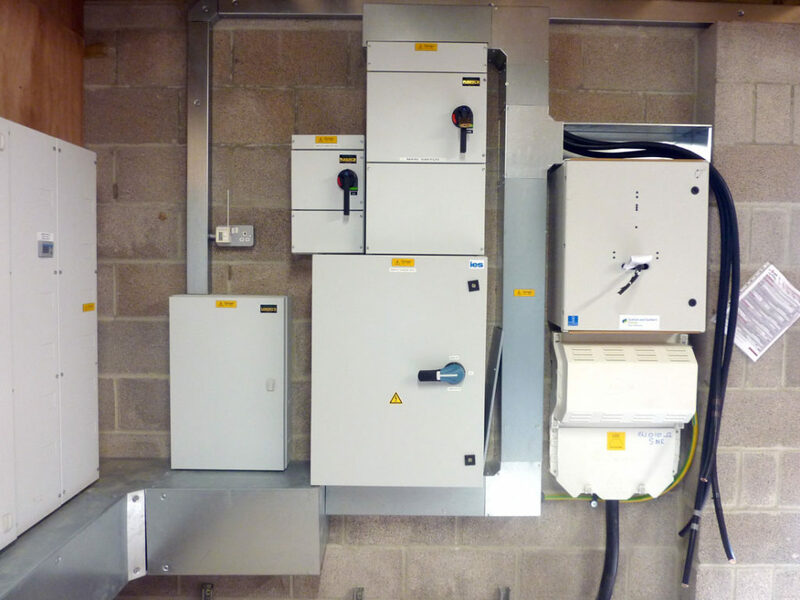 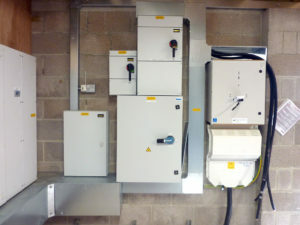 From Complete New Metal Containment Infrastructure installations of Warehouses, Factories, Shops, Schools, Commercial Kitchens, right down to simple alterations and Minor refits to addition 3 Phase Socket installations. 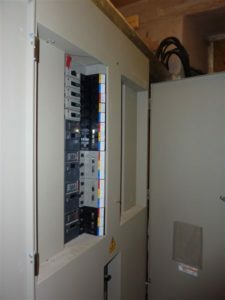 We can offer advice and design on all Commercial, Retail Lighting Installations, Refurbishment and Alterations. 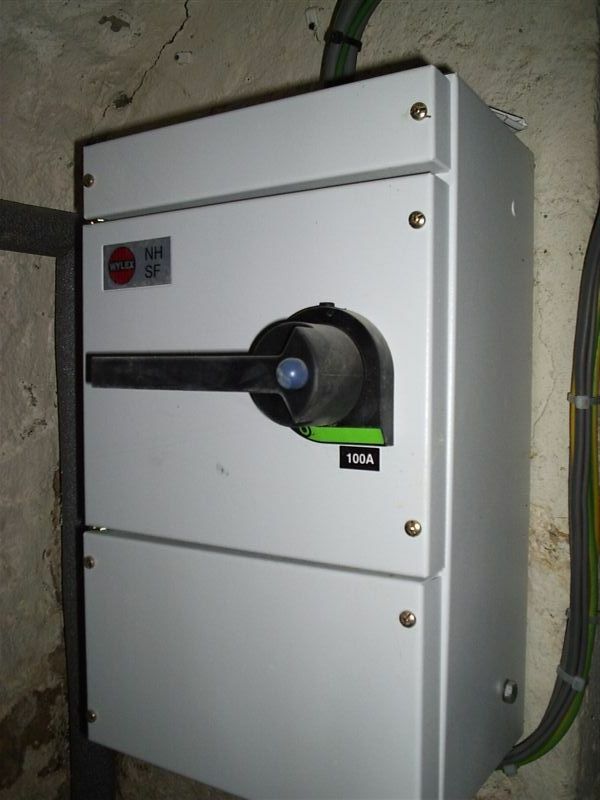 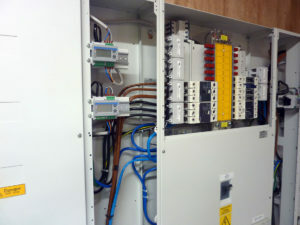 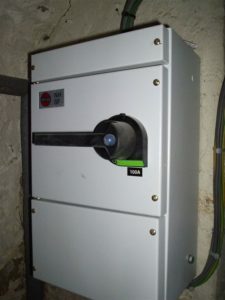 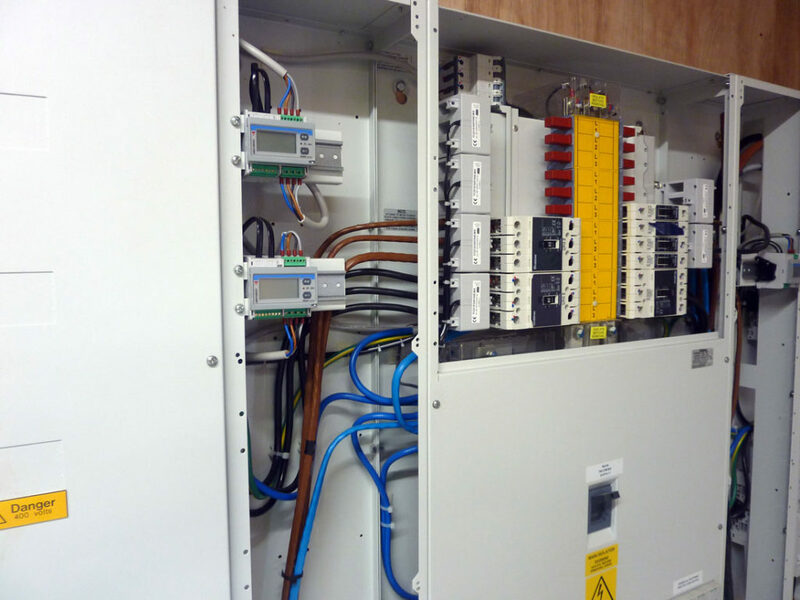 We can offer new installations of Electrical Mains Distribution right through to Upgrades of Existing Main Panel Boards and Distribution.